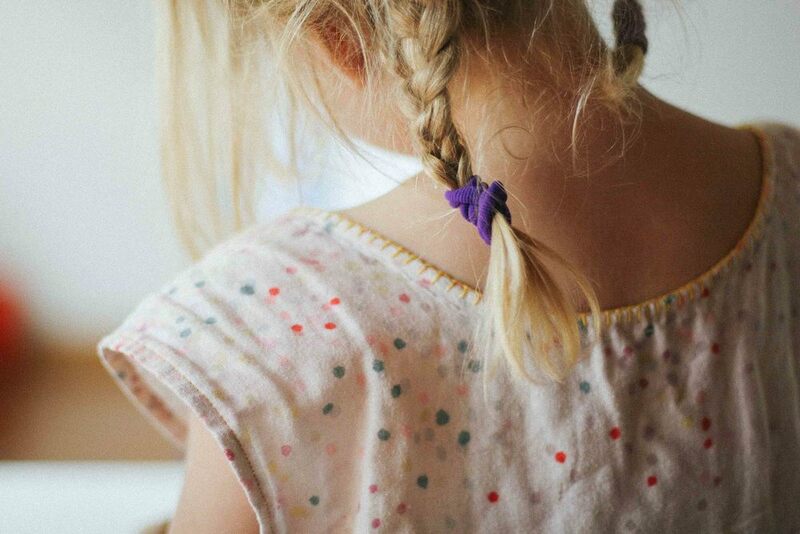 Do you make your kid's clothes? Handknits are Sweet Peasy, Gathering Stripes and Granny's Favourite. Details on Ravelry if you are interested. Just a short one today. I've been crafting tonight and preparing for Father's Day. Luckily I don't think my partner reads this regularly but just in case LOOK AWAY SIMON! So for Father's Day I am going old school simple. I got them to pose for a photo one night when we had the perfect northern hilly Melbourne suburb's light. And pose they did. I didn't manage to get a single photo with them all with their eyes open and their tongues in, but no matter because I got the photo above. I was asked by one of my oldest friends a while back "Why do you make their clothes?" "Why do you bother? You can just buy stuff, from the shops, y'know?". Obviously he isn't a crafter. But this photo really sums it up for me. I make them clothes because I love the fact that they are often snuggled up in clothes/handknits that they know I made - for them. And they love that. They will tell anyone who asks (or anyone who doesn't) that their mama made their jumper/dress/shorts etc. because they are chuffed. Often the pride stems from the fact that they chose the yarn or the fabric or the buttons or the pattern. They feel like they are part of something. It is something we do together. Due to the fact that they have such input the clothes are getting a little bit crazier and brighter than I would normally go for and occasionally I knit or sew through gritted teeth. But the fact that they then LOVE it, makes it so worthwhile. For their birthdays I make something special. This was my middle girly's birthday dress from last year. I make them clothes because I can make things I can't buy from the shops. I can make styles that I like, in gorgeous fabrics, and make stuff that is of a quality I can't buy (unless I want to spend a huuuge amount of cash). I make them clothes because they put holes in everything all the time (whatisthatabout???) and I can use Simon's old t-shirts to make a pair of shorts in 30min. Because I am lazy. And don't hem kickaround clothes. I make them because I love the process of making something purposeful. But the super sappy reason I do it is because I make them things with love, that I think they will love. And they get to walk around all day kinda covered in that intention and the love. And that makes them happy. And me happy. As usual - it's all about the love. Do you make for your kids? Clothes, toys, something else? Why do you do it?